AccessoryGeeks.com | Universal Battery Tester - For AA, AAA, C D, 9V Buttons, Test Multiple Sizes of Batteries on One Unit! | FREE SHIPPING! 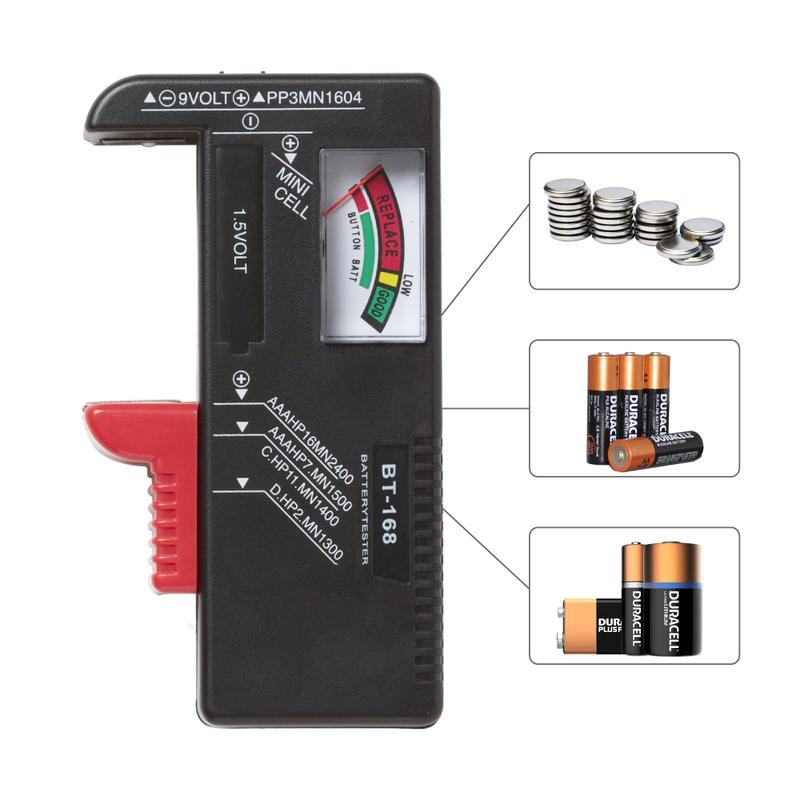 Battery Tester - For AA, AAA, C D, 9V Buttons, Test Multiple Sizes of Batteries on One Unit! This battery tester is a great gadget, and it really works. Do you have a lot of batteries rolling around in your car, home, or even office? Worry no more! 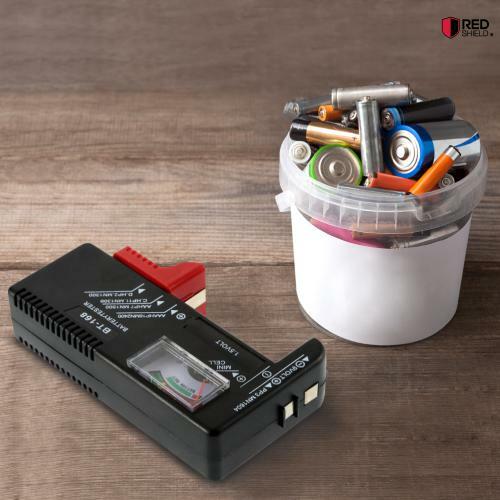 This battery tester will help you determine which batteries are good to toss in the trash. You no longer need to have a drawer full of batteries that are not usable. 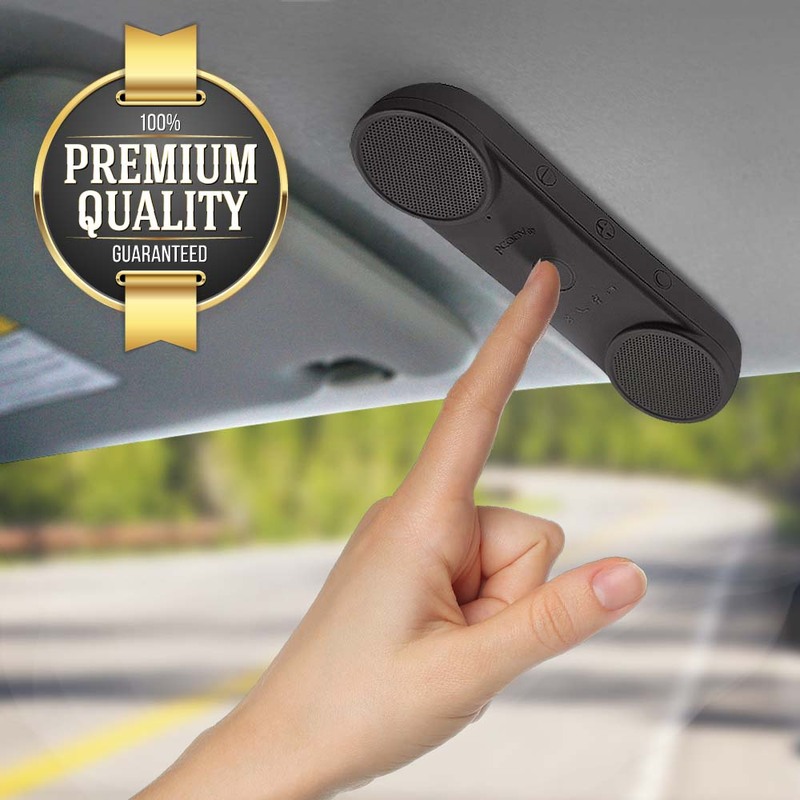 Universal is what makes this product convenient and useful. Our battery tester can test multiple sizes of batteries in one unit. 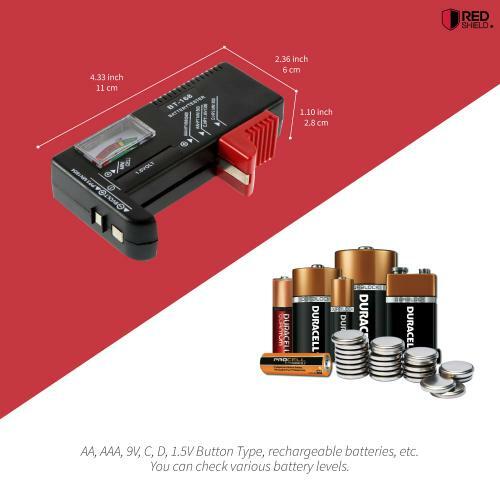 It can check for AA, AAA, C, D, 9V, and 1.5V button cell batteries. 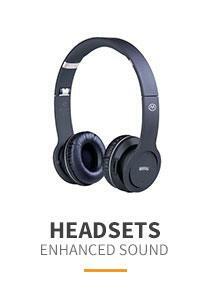 It will also work with rechargeable batteries. The adjustable slider accommodates the battery to make it compatible with most batteries as long as it fits within the adjustable slider. This device requires no additional batteries to operate. It generates power from the battery being checked. Please keep your test times as short as possible to avoid unnecessary battery drain. 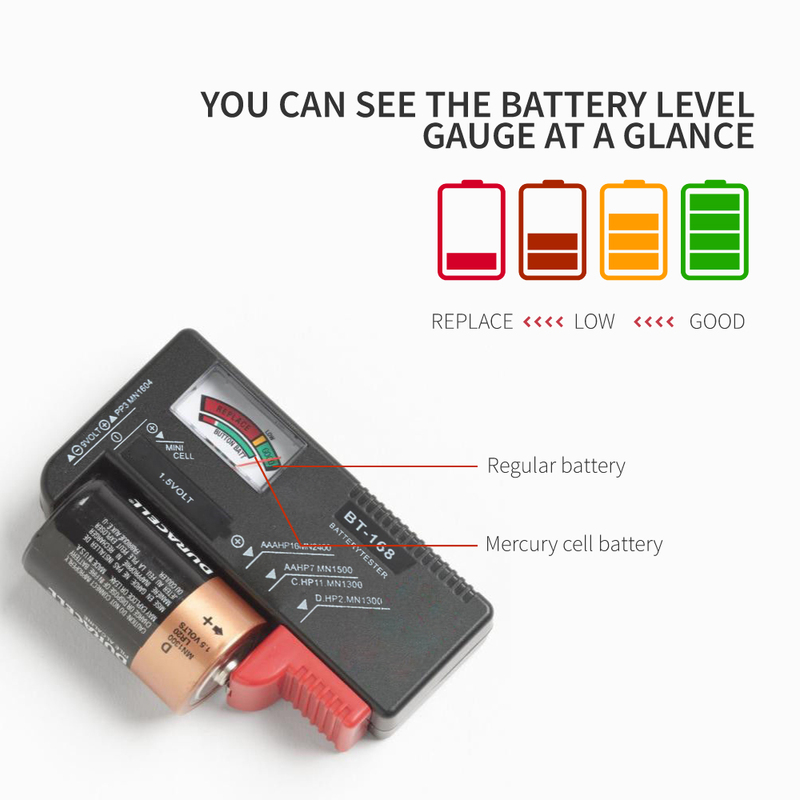 Gauge is easy to understand and it will help you easily determine whether to throw away the battery or not. When it’s in the RED zone, you can simply toss the battery. When it’s YELLOW, the battery juice is low. When it’s GREEN, the battery is good to keep. Device is small and compact. 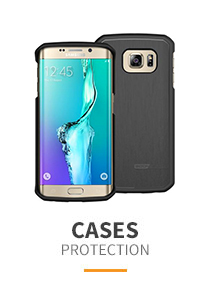 It is lightweight and easy to carry around anywhere. Check your battery life anywhere, anytime. Throw away those useless batteries! This battery tester is a great gadget, and it really works. A little arm moves up and down to accommodate the battery, you can place your battery between the two points, and the easy to read display tells you instantly whether you have a dud, or if you can eke out another few minutes of battery life. Very easy to use and simple in design. We have a lot of battery powered stuff around the house and this tells me in seconds whether batteries are good or not. Very useful! Perfect! We have a lot of battery powered stuff around the house and this tells me in seconds whether batteries are good. Well designed, simple, and very well built for a battery tester. Excellent and reliable. 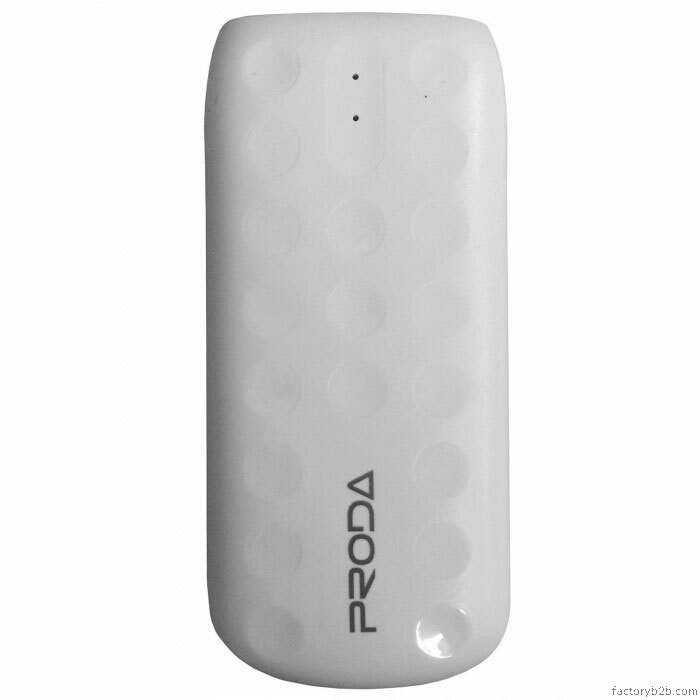 Very easy to use and in many cases determined that it's not bad batteries but product broken. This is a great product and has saved me a lot of money. Awesome! Was able to test all the batteries from a multitude of Christmas decorations. Well worth the money when my husband was going to throw all those batteries away. Nice tester, feels solid and it works well. This battery tester should be considered accurate and to give a better indication of in-use life. A great purchase! 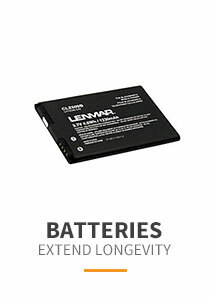 Excellent battery checker for my batteries. I use it all the time and it gives easy to read digital reading. 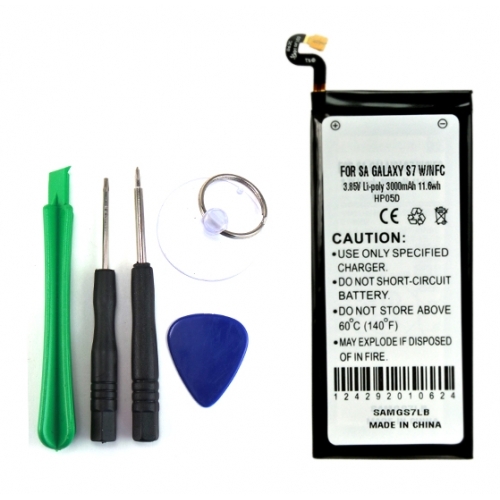 It has the numerical ranges on it for what it considered a good or weak battery. Simple and straightforward to use. Being able to check the rechargeable is also nice so they aren't over-charge and ready when I need them. Works well so far. 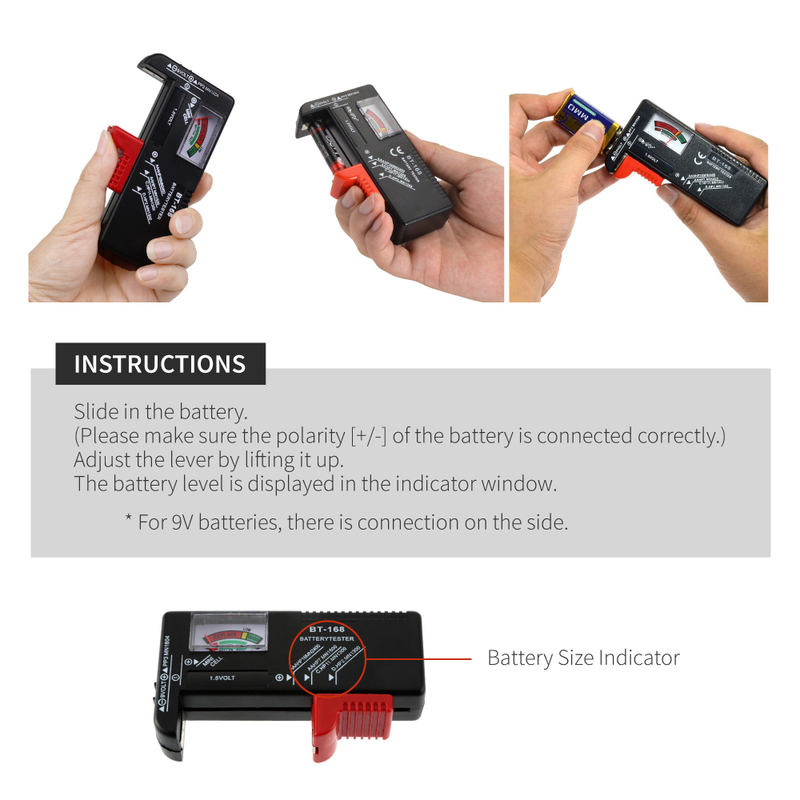 This battery tester is very comfortable to use, lightweight, and easy to read. 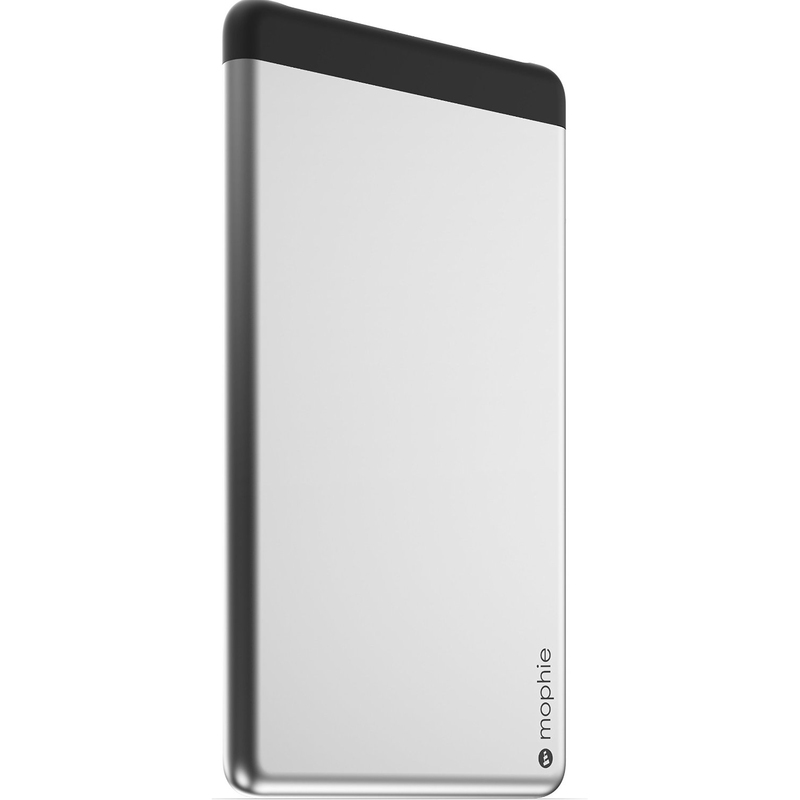 And most importantly: The low power use devices will still accommodate somewhat spent batteries, saving your money! Finally got this great tool to save me dis guarding batteries that still have a life! It is a very good value that performs well. Must have for every home! Pretty simple but effective little product. It does exactly as it's supposed to do. Saved me some money by testing batteries before I toss them in the trash. Works perfectly for my needs. I use this constantly on all my batteries and it is terrific. 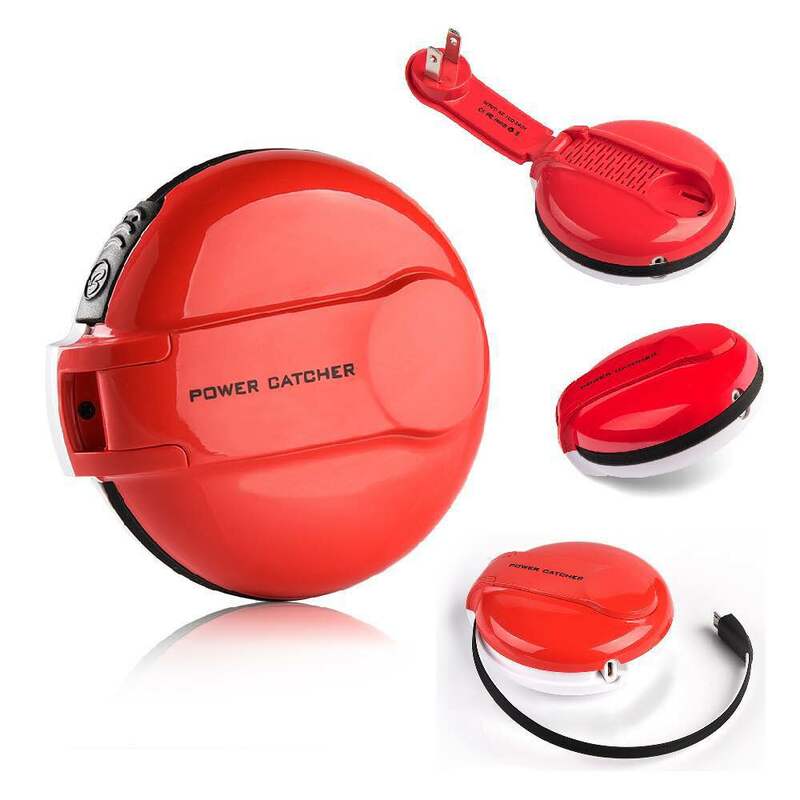 Very easy to use and can be used with a large variety of batteries. It saved me a bundle of money. Works like a charm! What a clever device. 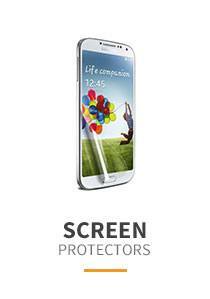 The less expensive uses a meter to give you the battery condition, this is a digital display. Simple to use, very handy, and accurate. It does the job wonderfully! Plain and simple it works and is well worth the price. 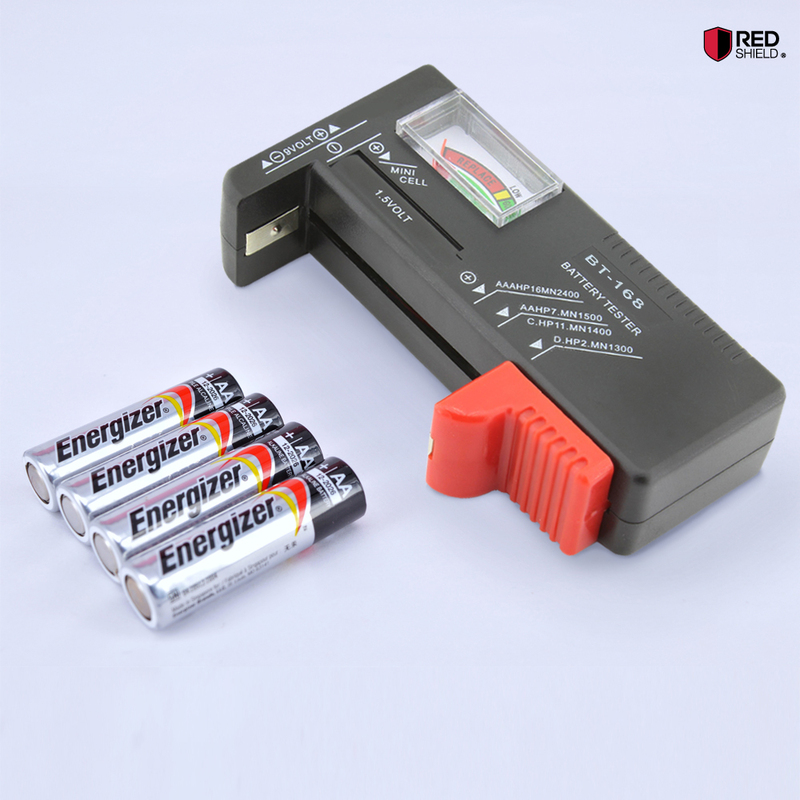 A must have for anyone who uses regularly or rechargeable batteries on a regular basis. I am very happy and saved a lot of money! It actually works good so far, simple and straight forward to use. Being able to check the rechargeable is also nice so they aren't over charged and ready when I need them. Super easy to use! Works perfectly for my needs. 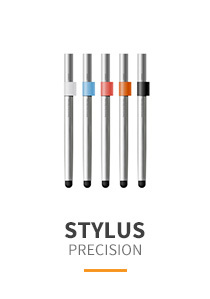 This is neat, affordable tool, and I used this tester regularly. I like that the charge indicator is color coded and easy to read. Works great and was a good price!This battery tester is the most simple to use of any that I have ever had and it does a good job on testing the batteries. Awesome little tool! 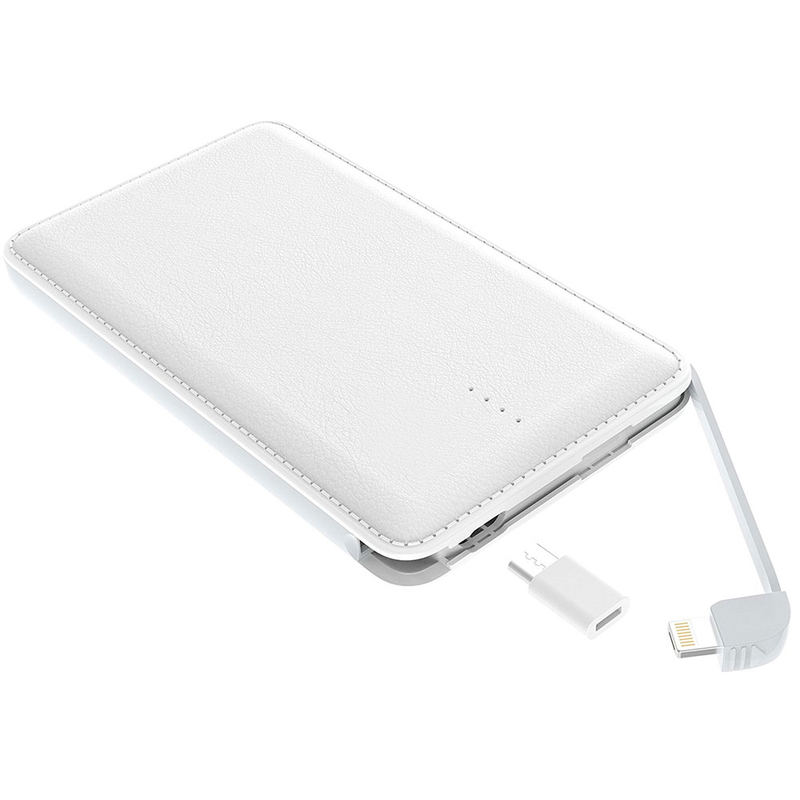 It works very well and is compact so easy to store. Save a lot of batteries we thought were dead. Very useful and functional! Good battery tester. It test all types of batteries that we need for our house, AA, AAA, C,D, and even 9V. I needed the 9V tester to test smoke alarm batteries. Works really well and is easy to use. 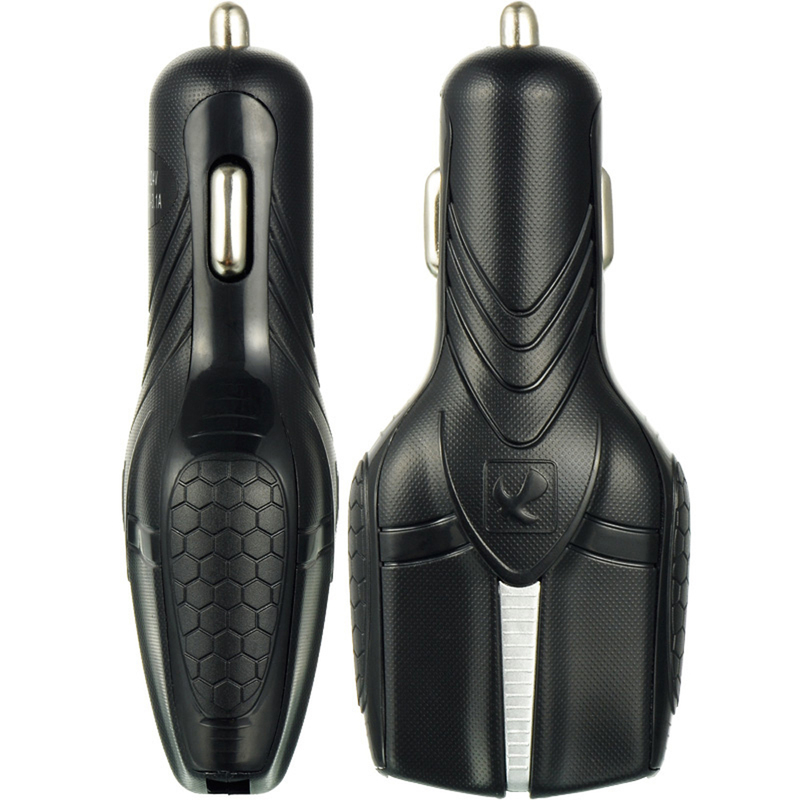 Very easy to use, batteries fit right in, and the meter reads clearly and quickly. This battery tester is the best! Every household should have at least one. Great little battery tester at a good price. It appears to work, very easy to use and works with a variety of batteries! Great gift too! A handy little tool to tell whether it's battery dead or not. It saved a lot of batteries we thought were dead and we are able to get rid of the ones which really were dead. Plus it's very affordable. Simple and easy to use. It has saved me much aggravation as I now check my batteries before throwing them away... Serve it purpose. Very good quality. 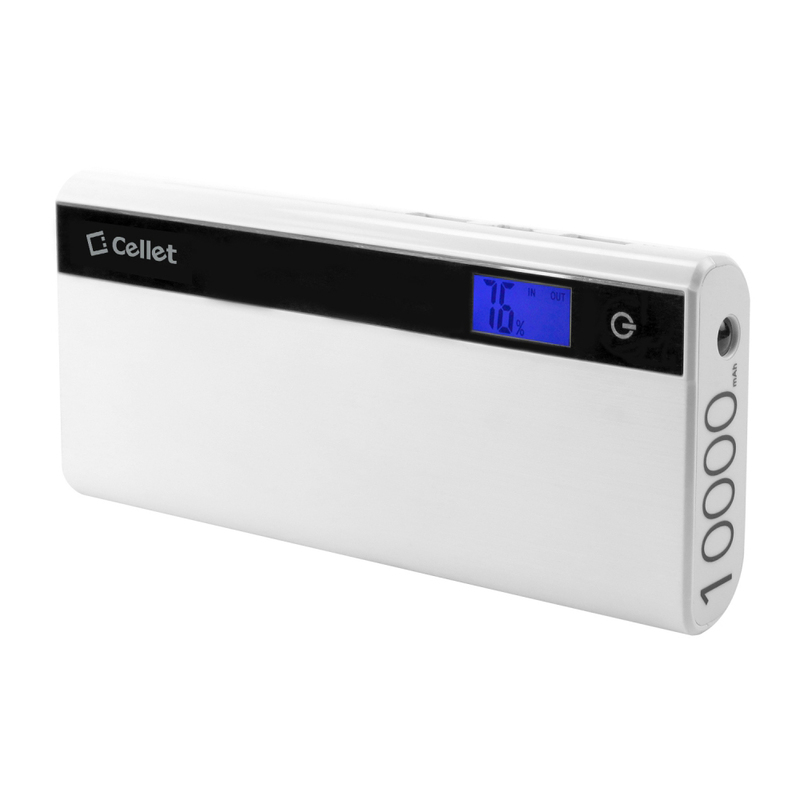 It is really compact, simple to use, works as advertised, passive and comes with a warranty. This is one of my favorite tools and I'm very happy to have it in my tool box. 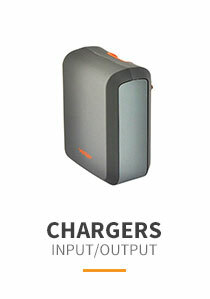 Easy to use, fits all common sizes, and now we're able to clear out a lot of our old batteries we were uncertain about. It saves me a bundle of money and price was right. Great little tester, it works great and most inexpensive battery tester I ever bought. I keep it in my drawer and use it when the need arises, which is a lot... Great job! Works very well! This battery tester gets the job done and easy to use. It's definitely worth the value of money. I recommend it. Plain and simple but effective little product. It does exactly as its supposed to do, telling if the battery is good, low or needs to be replaced. It works for me and happy I purchased this. Simple to use and it serve it purpose. Very functional battery tester, make it easy to test all my battery types with digital display and it works. Excellent battery checker. Gives an easy to read digital reading, I used it and bring this in my travel. Happy in my purchased. I am so pleased with my battery tester. I am always finding loose batteries here and there in the house, never knowing whether they were ones that just didn't make it to the garbage can or not. Now I can test them (all sizes) and get rid of them if they are bad! This really helps cut down on the amount of batteries I have laying around not knowing if they are good or bad. The "D" battery isn't as easy to test because of it's size but that is easily overlooked. Love this product and love the price! Where has this thing been all of my life? It works just great. Foolproof operation, easy to read scale. Just put in the battery, read the scale, then decide what to do with the battery. I can see where this would take the guesswork out of saving a lot of old junk batteries just in case they still had some life left! Great product, good price , easy to use. You can't ask for more! You're reviewing: Battery Tester - For AA, AAA, C D, 9V Buttons, Test Multiple Sizes of Batteries on One Unit!